If you are working on some new project or artwork, keep reading! 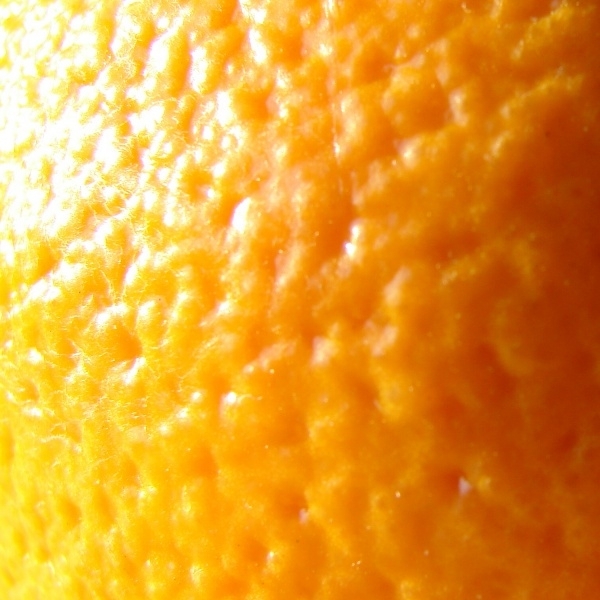 We know how fresh and vibrant orange feels! 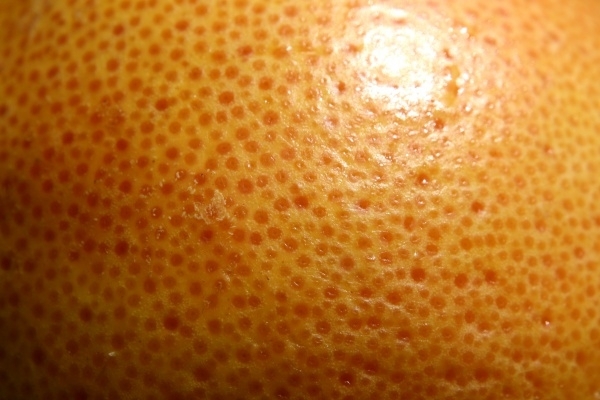 And only if we were able to use this freshness and vibrance in our work. Fret not, for we have found a perfect solution to this! 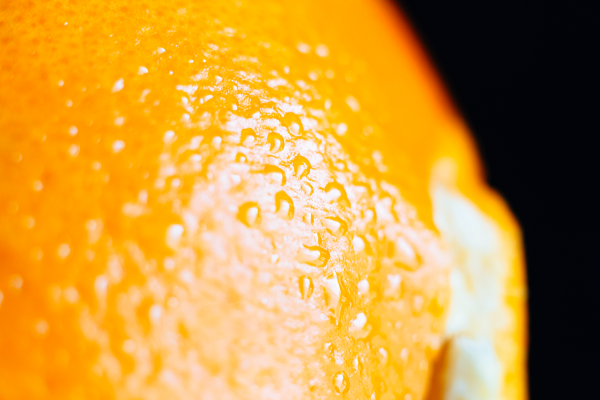 Background from segments of orange with drops, this image depicts a seamless structure. The vector image for your successful projects is here! So click download and use it in your work! 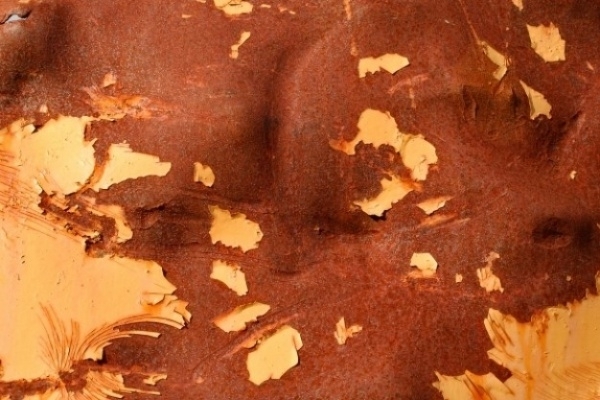 This is an image of an Orange peeling paint at the cracked weathered wall surface. It can be used as such for background of your work, or edited to suit your or your clients’ needs. 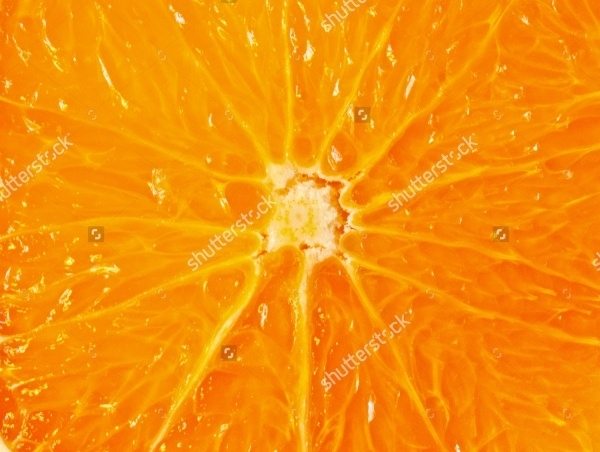 This is a ripe orange background, having a very vibrant color of orange. 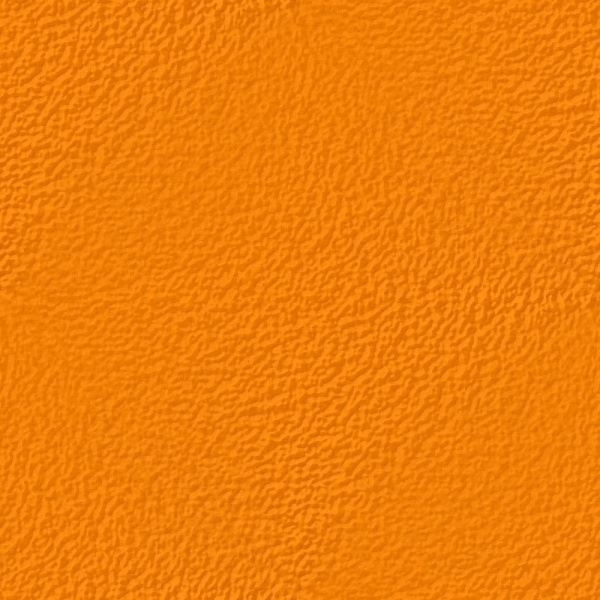 The shiny and classy color of orange can add a freshness to your work! 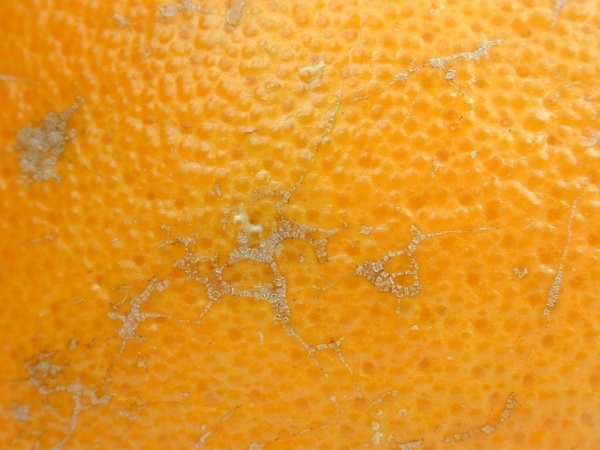 This is a rusty, old style design of an orange peel. The grunge texture adds attractiveness to the design. 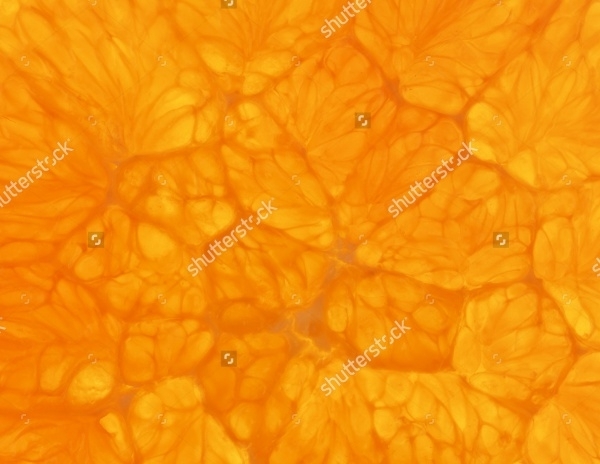 You can use it as such to your project and artwork needs. 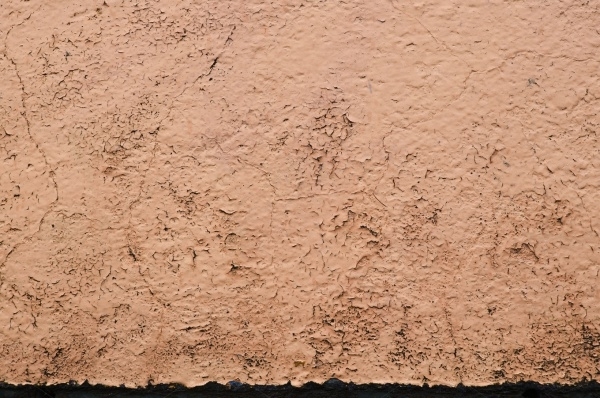 Apply it as a background and add text to it to make an appealing statement. 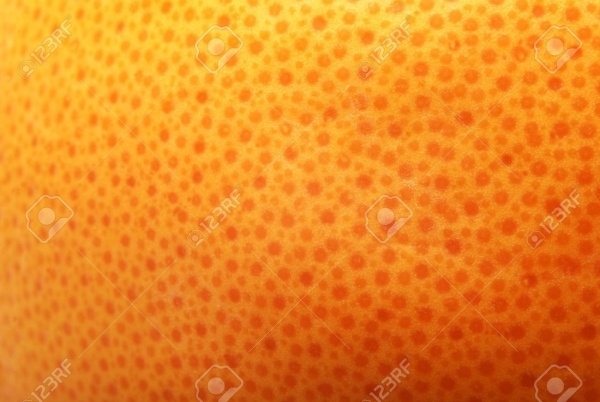 This is a close up image of an orange peel texture. Use it the way you want! Click the link to download now. 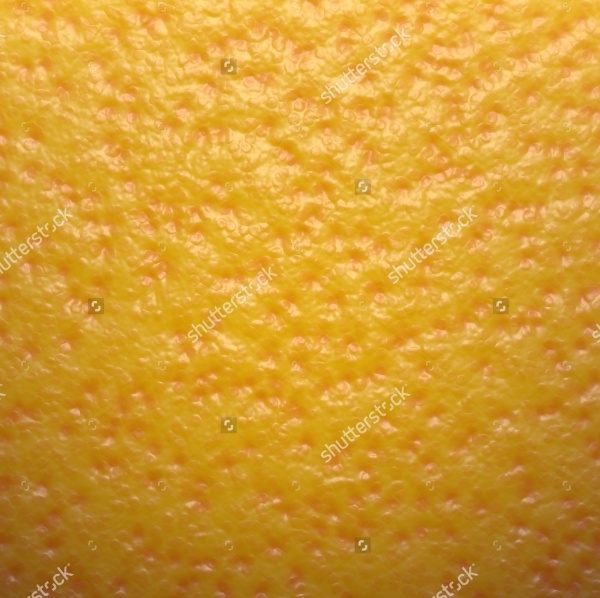 This is a Seamless orange skin texture background. 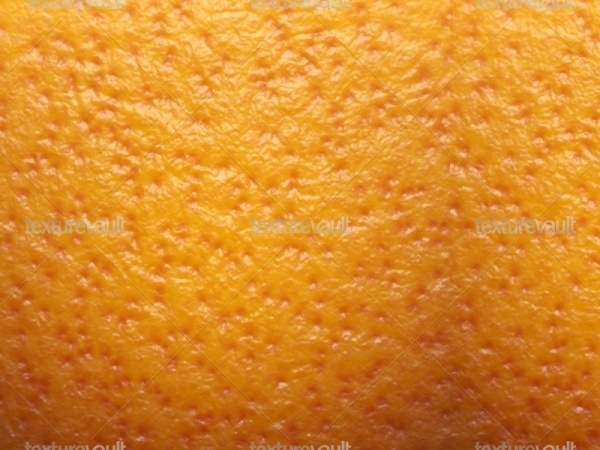 Here is another awesome orange peel texture created using GIMP. You can use it simply as a background or wallpaper. 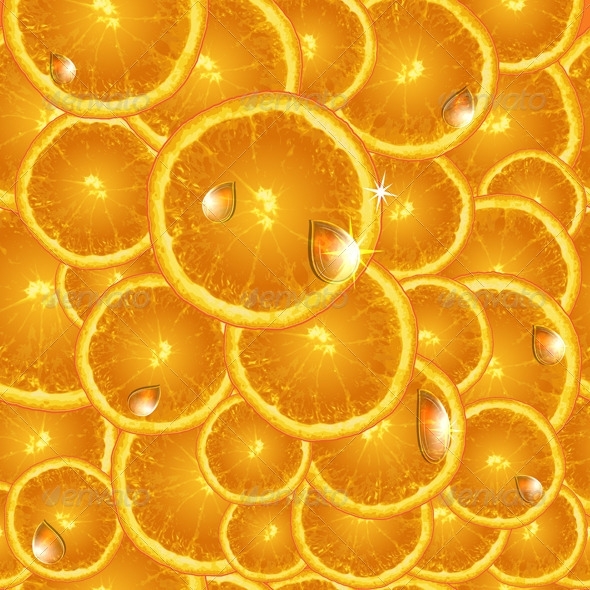 Here is a twist in the image! 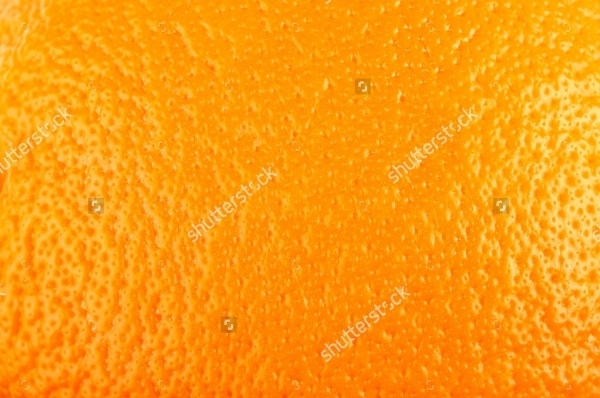 This is not a simple orange peel texture. 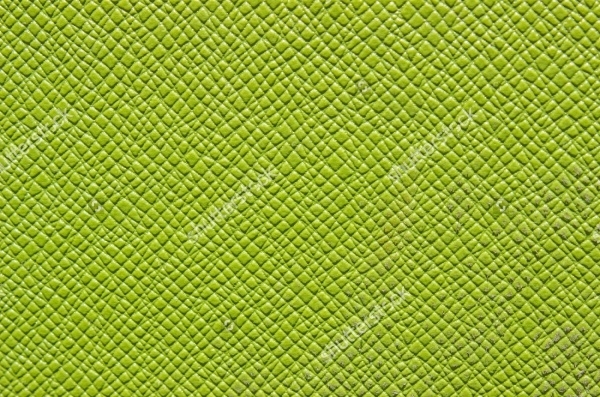 In fact, this is an orange peel texture of fabric green. Yes! 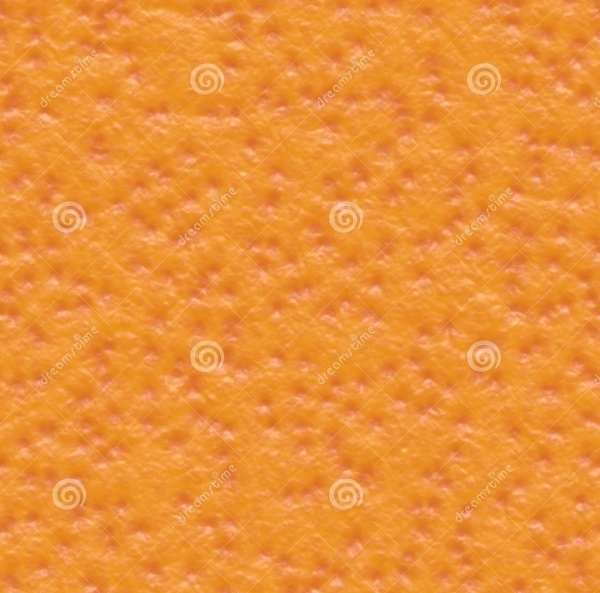 This can be thought of as a green colored orange peel texture. 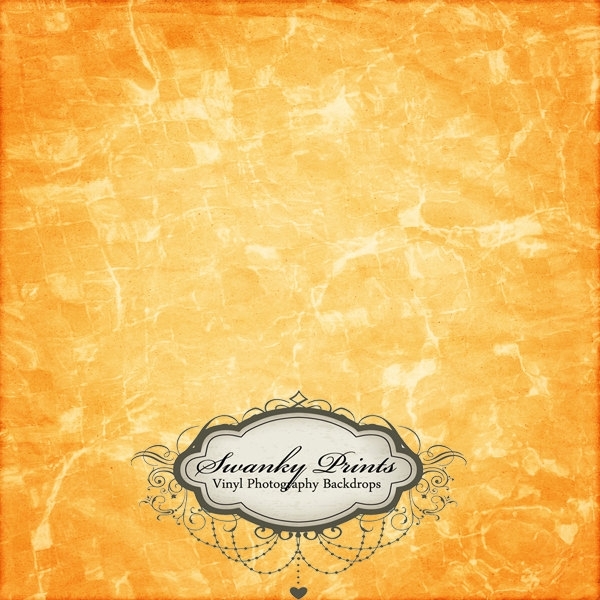 You can use this new design in your project background and it is sure to attract attention! 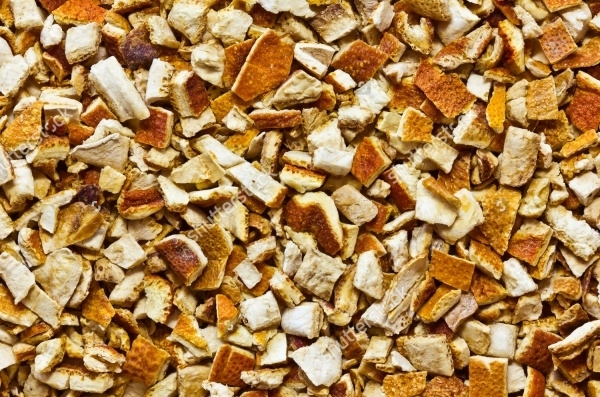 If you have an unhealthy obsession with the color, the taste, the texture, etc. 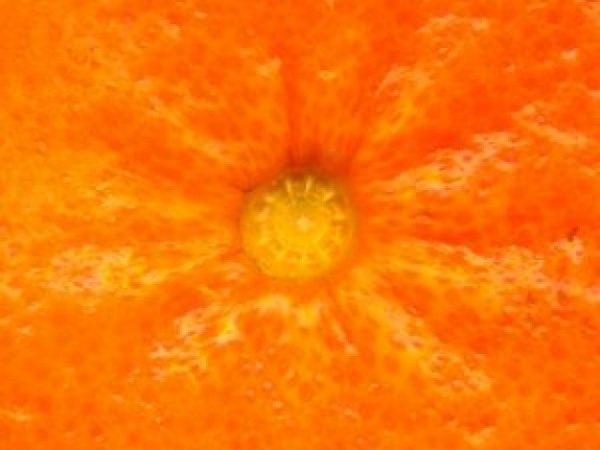 of orange, this is the link for you! 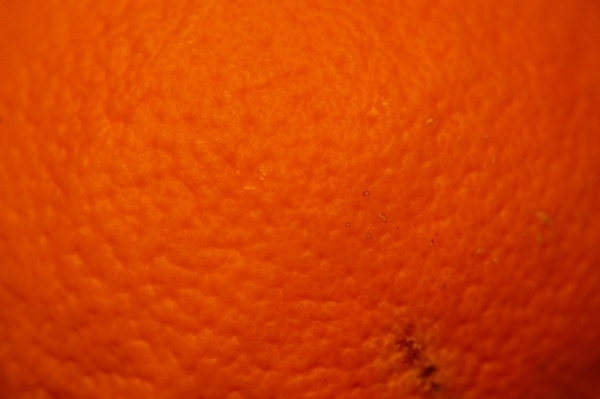 If an orange to you, represents happiness, so create an interactive web application to help viewers feel the happiness and eat a delicious juicy orange. This collection of images is simply amazing!